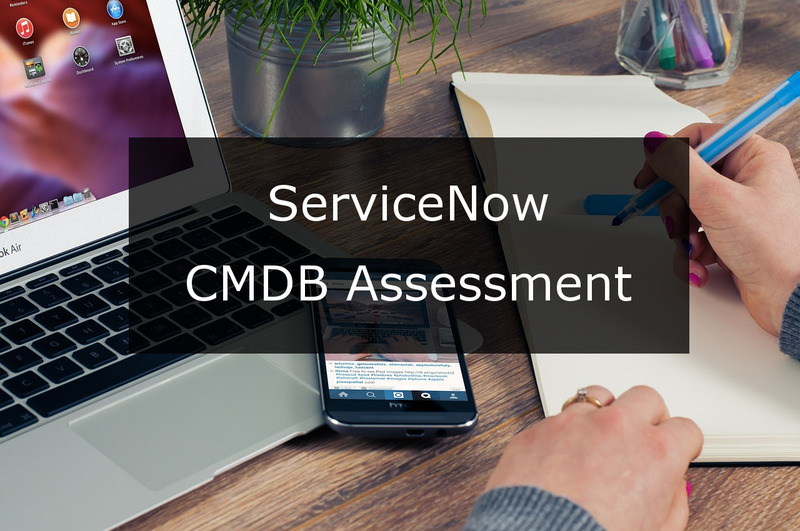 ConfigureTek conducted the assessment of ServiceNow’s CMDB for an electricity generation & distribution company with over 6k employees and $3.5 billion in annual revenue in 3 weeks. 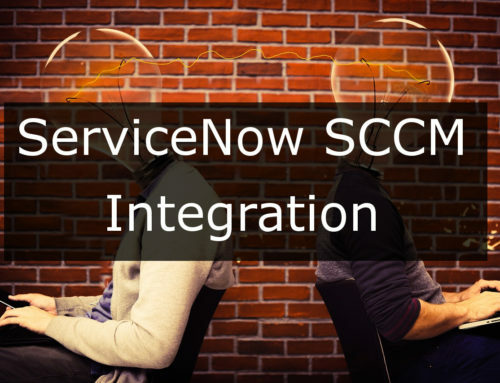 The project resulted with a new level of insight into the way the customer uses ServiceNow’s CMDB, specifically ways to automate operations and management of the CMDB and improve data quality. 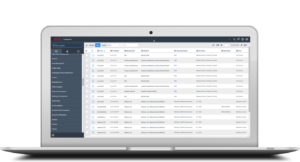 ConfigureTek also delivered a roadmap the customer can follow to bring their CMDB back in line with best practices, as well as recommendations for future improvements. 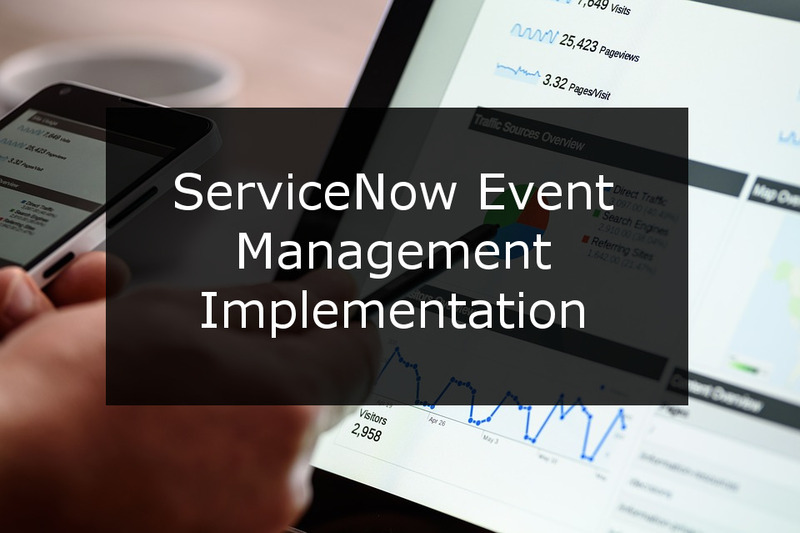 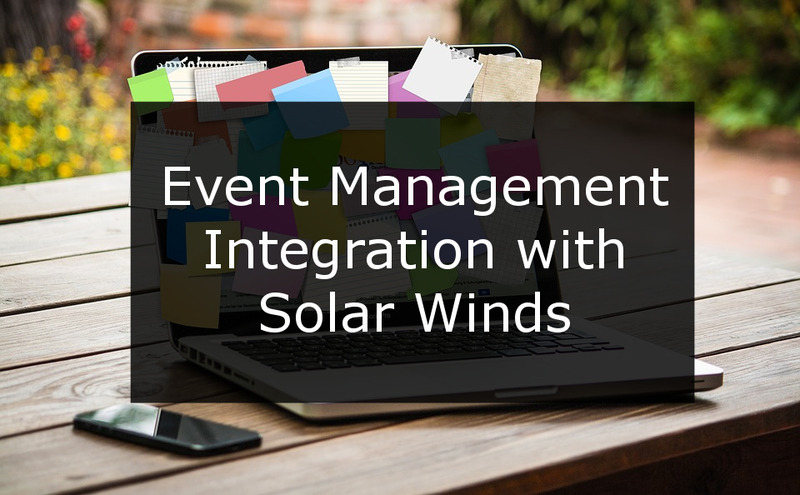 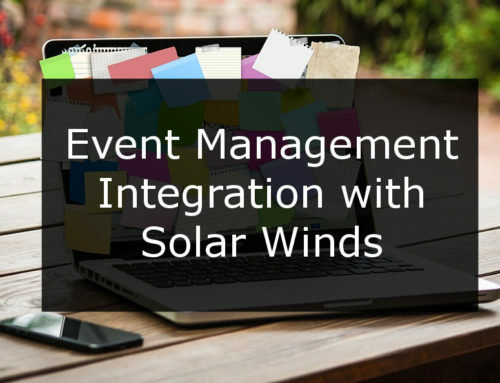 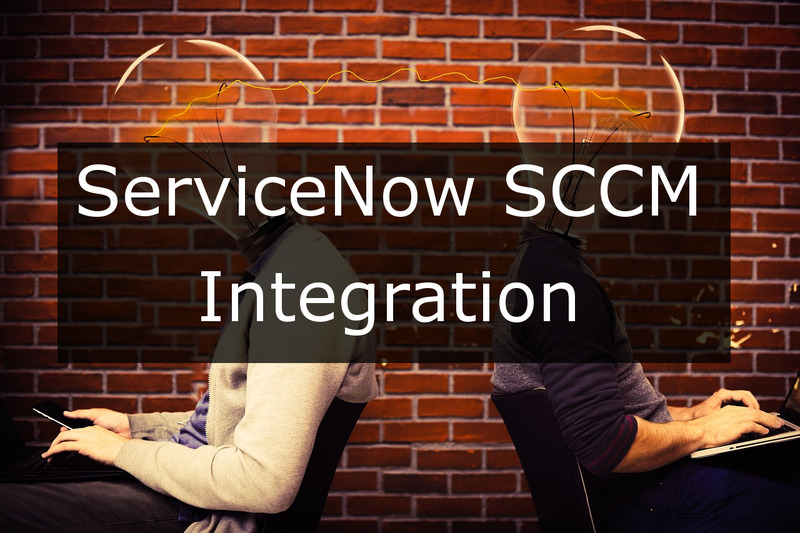 The customer had an implementation of ServiceNow that had begun very early in ServiceNow’s history, and over time their CMDB had become untrustworthy with many manual processes in place for updating and maintaining data. 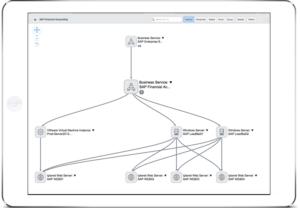 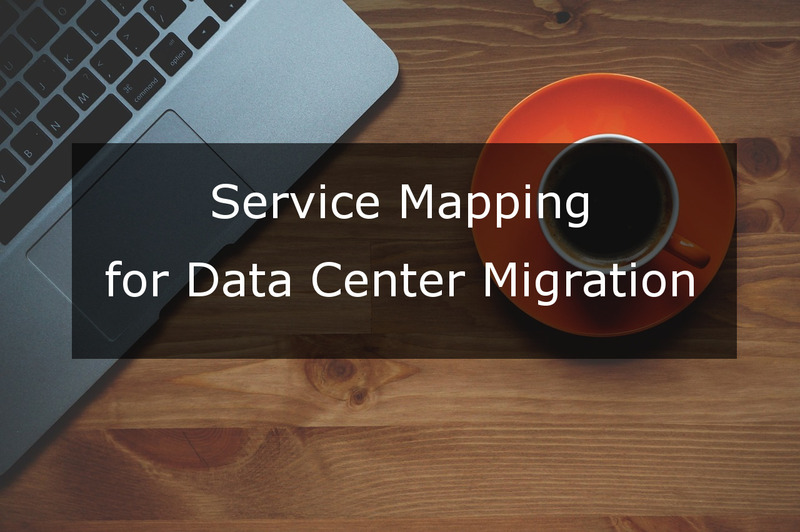 The customer wanted to ensure they were following best practices going forward and wanted to be well-positioned to implement expanded automated functionality like discovery and service mapping. 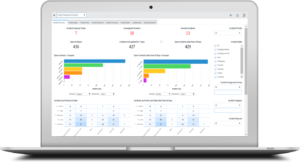 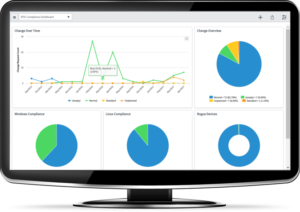 ConfigureTek is focused on helping customers achieve full benefit from the proper implementation of their Discovery, CMDB, Business Service Mapping, Asset and Service Management solutions. 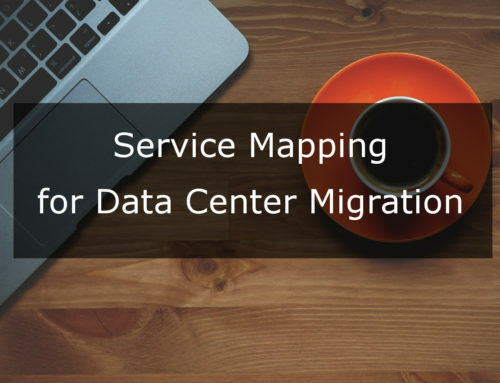 Our methodologies/best practices are developed so that our customers achieve maximum business value in the shortest time frames across these critical IT functions. 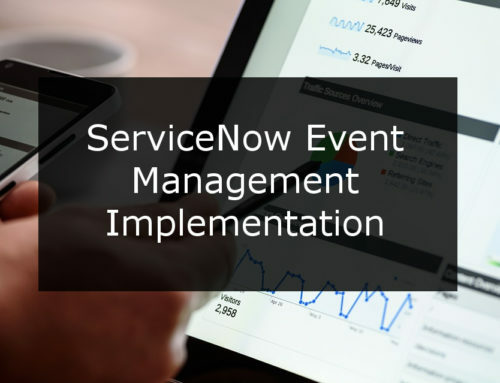 We have worked with hundreds of companies over the past 10 years and our abilities to work with solutions from multiple software vendors (ServiceNow, HPE, VMware, etc.) 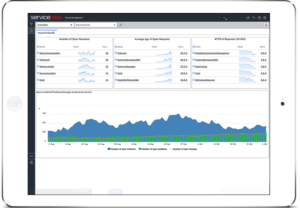 makes us unique in our ability to deliver on customer expectations. 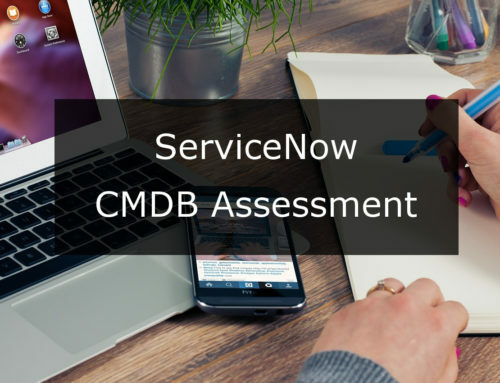 Contact the ConfigureTek experts to better understand how we can leverage our experience and knowledge to help assess your company’s CMDB today!